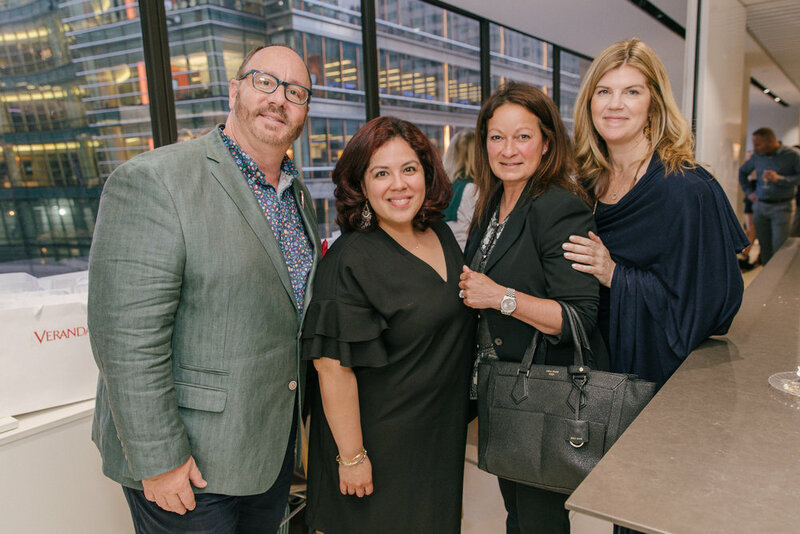 VERANDA’s Editor in Chief Clinton Smith hosted a special event at the A&D Building to celebrate the May/June 2018 Global Kitchens issue. 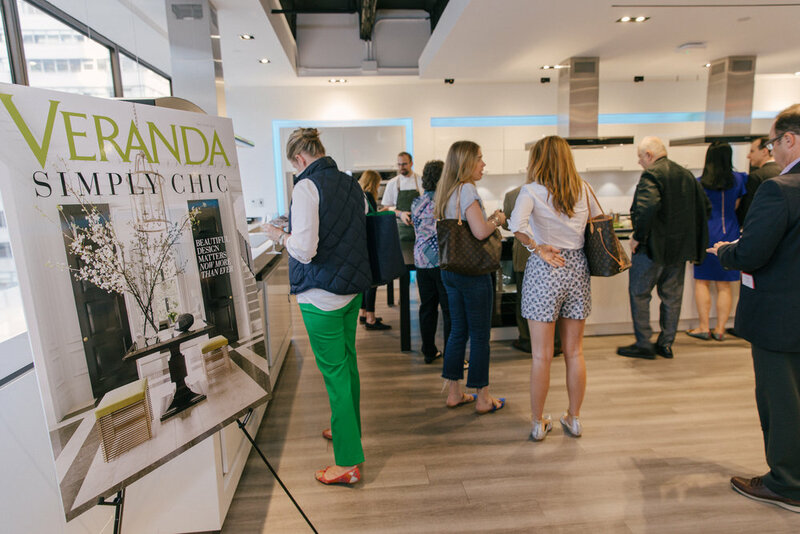 More than 150 leading designers and VERANDA readers joined Clint as he led them through three showrooms – SieMatic, Miele and Cosentino – on a tour of glorious food and wine for the soul. 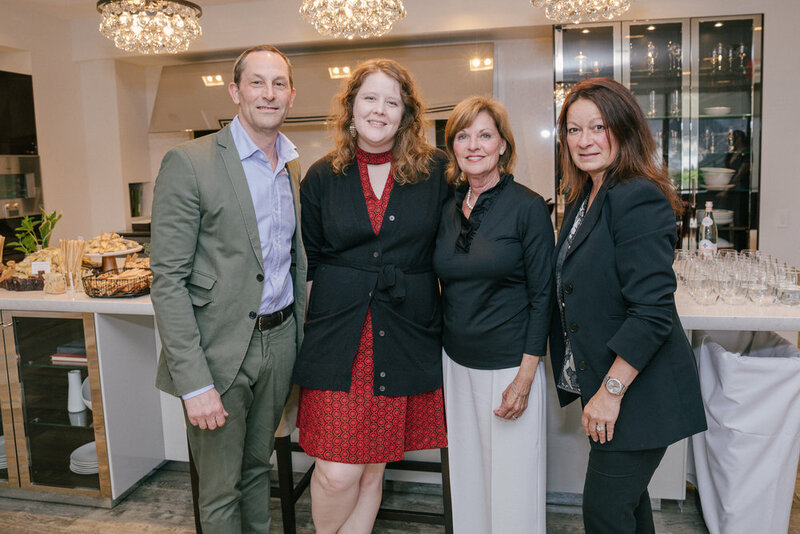 At SieMatic, there was a special wine and cheese pairing. 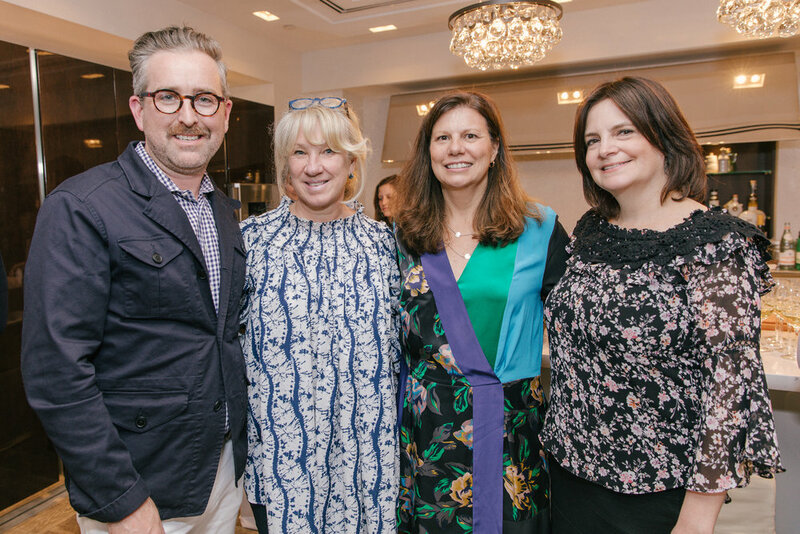 At presenting sponsor Miele, Chef David Kirschner gave a very lively cooking demonstration on how to create an elevated picnic meal. 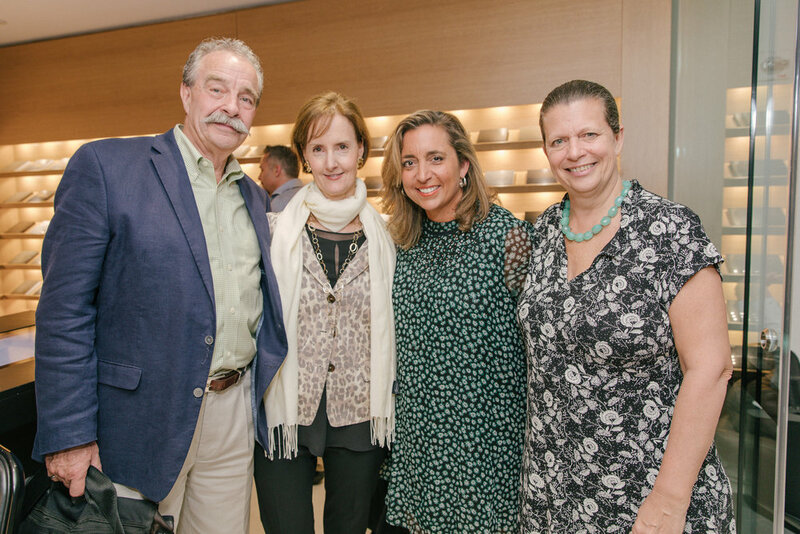 At Cosentino, guests were treated to great music, Spanish pastries and Cava.